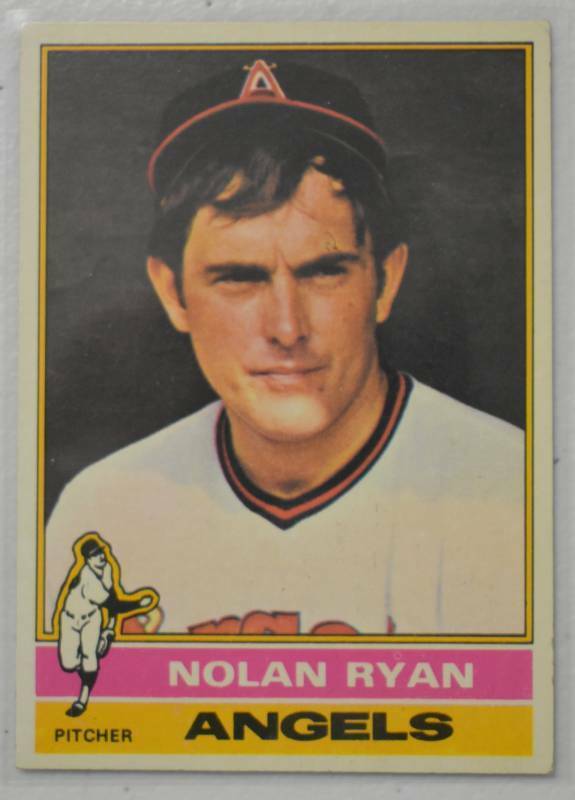 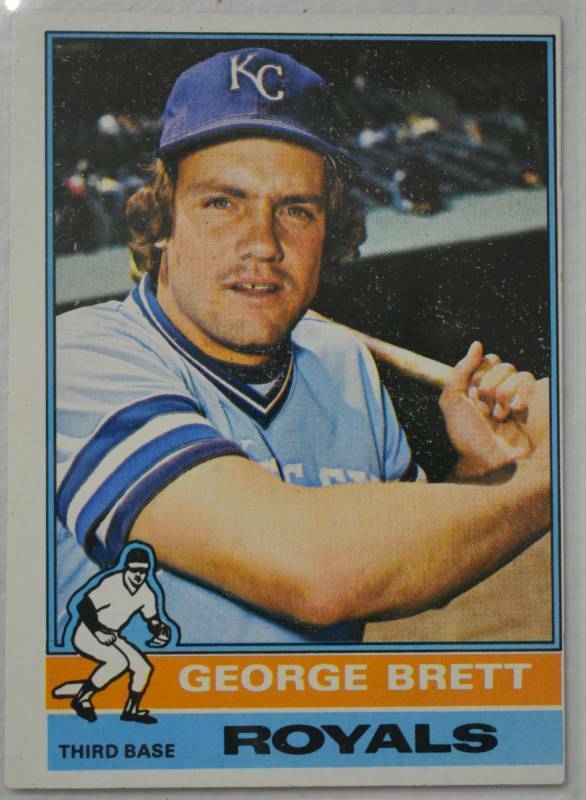 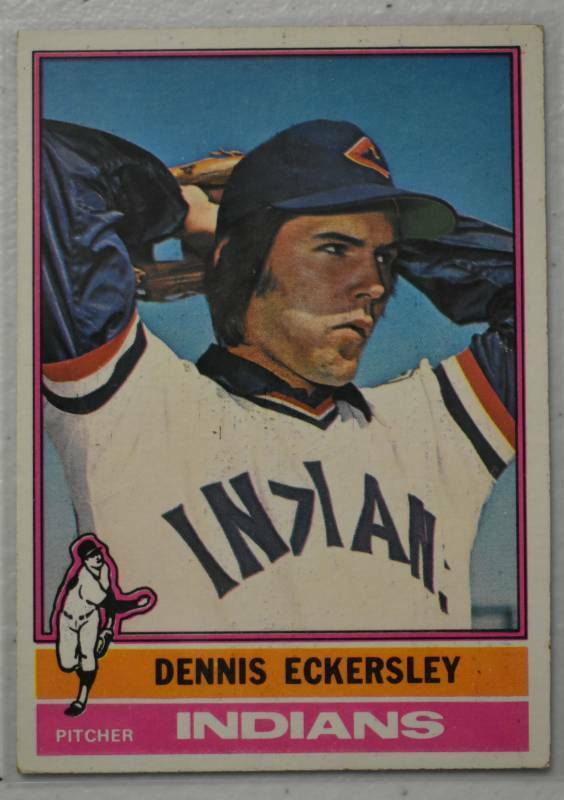 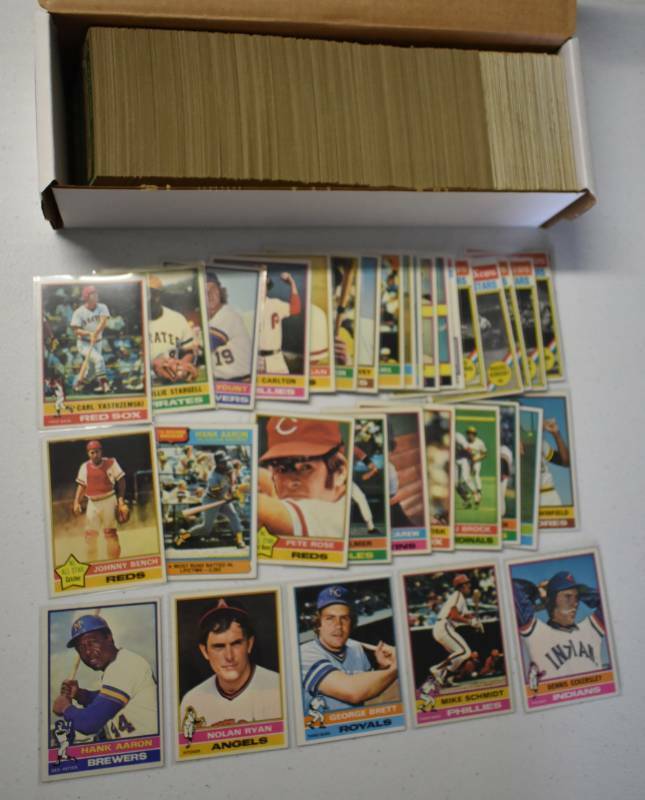 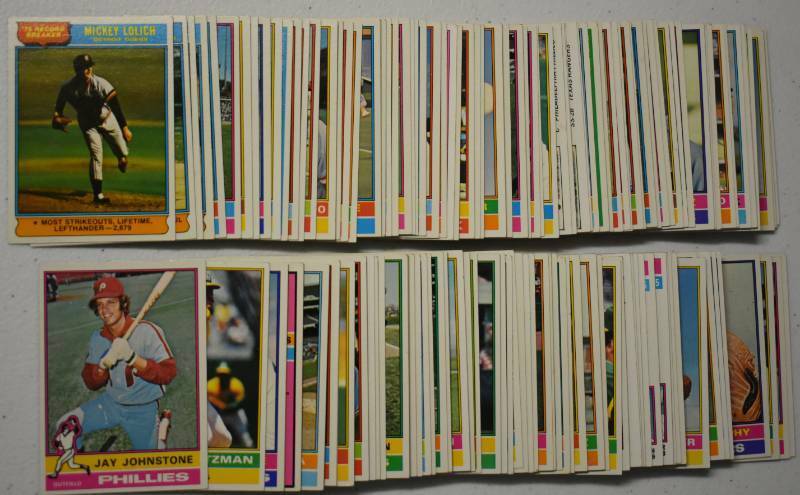 Excellent Complete 1976 Topps Baseball Card Set #1-660 including Dennis Eckersley Rookie Card, Hank Aaron, Nolan Ryan, George Brett, Mike Schmidt, & More All 660 Cards! 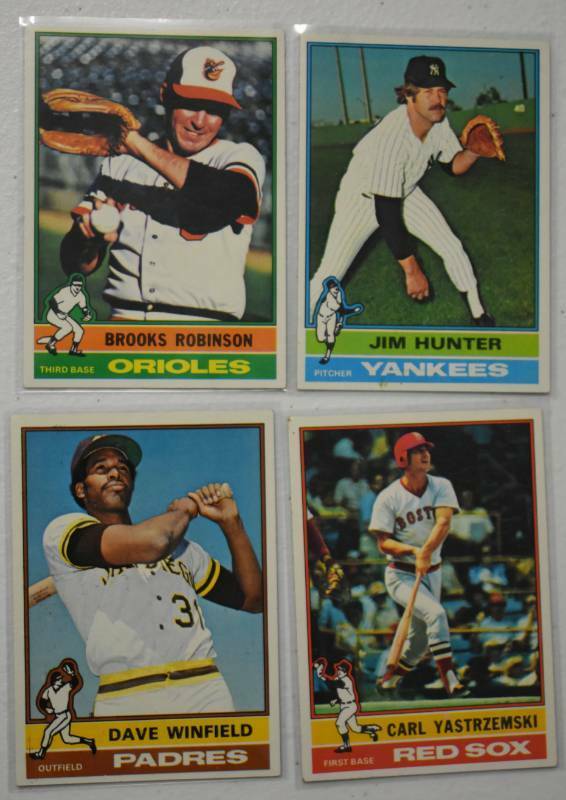 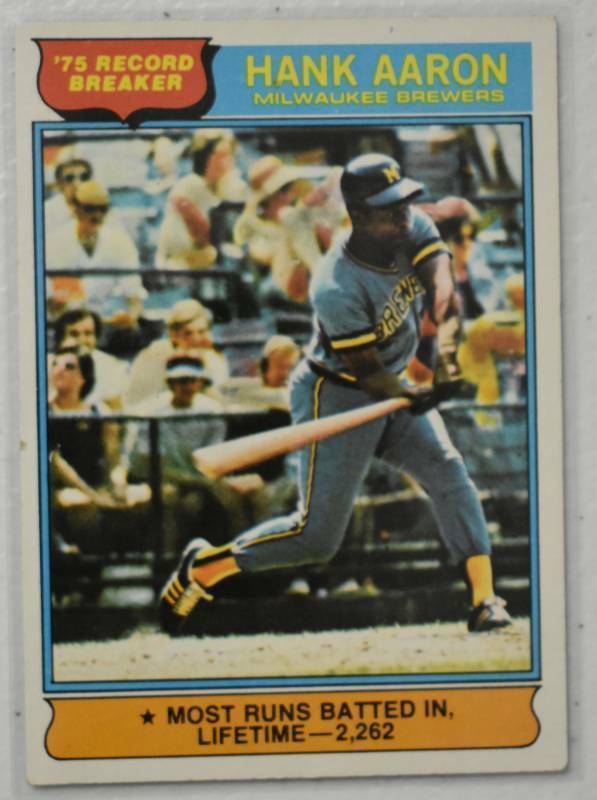 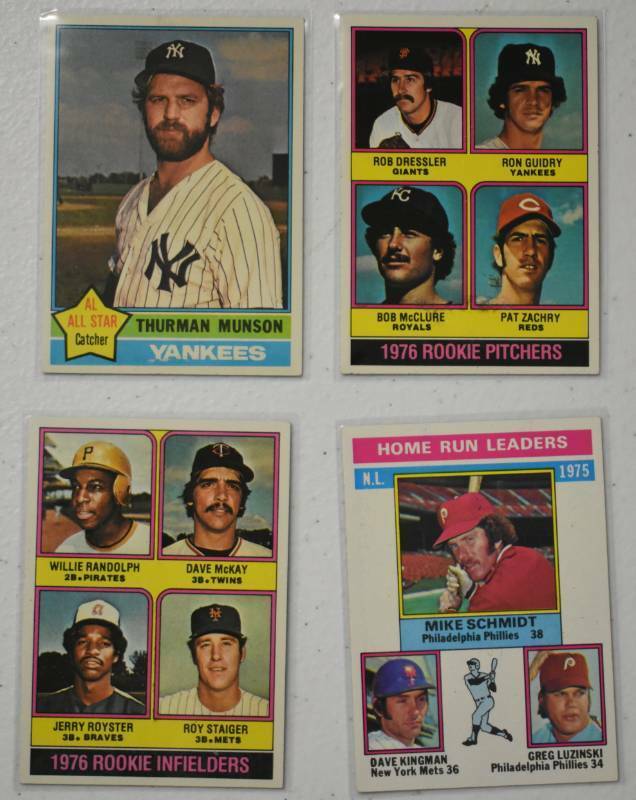 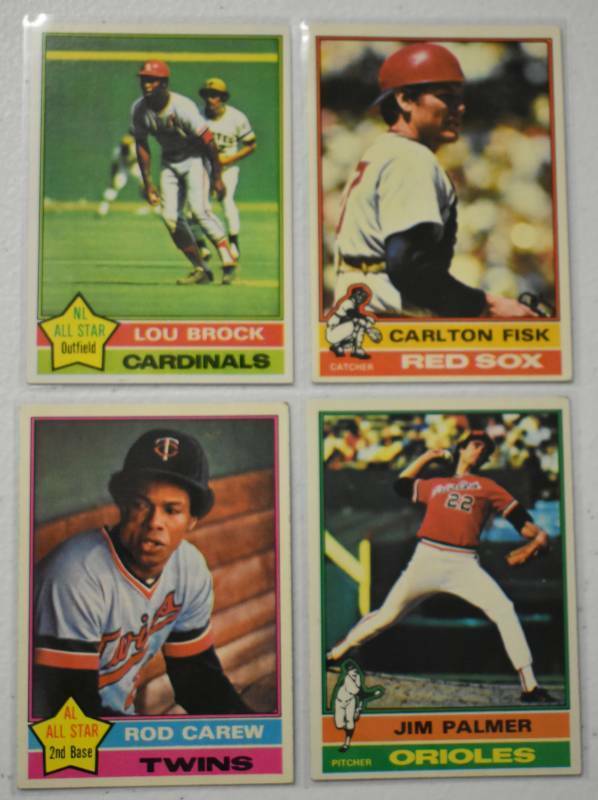 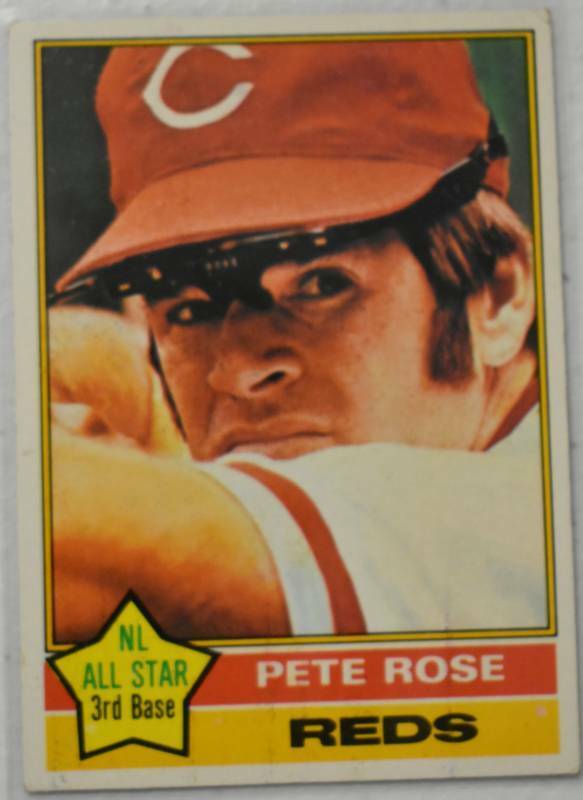 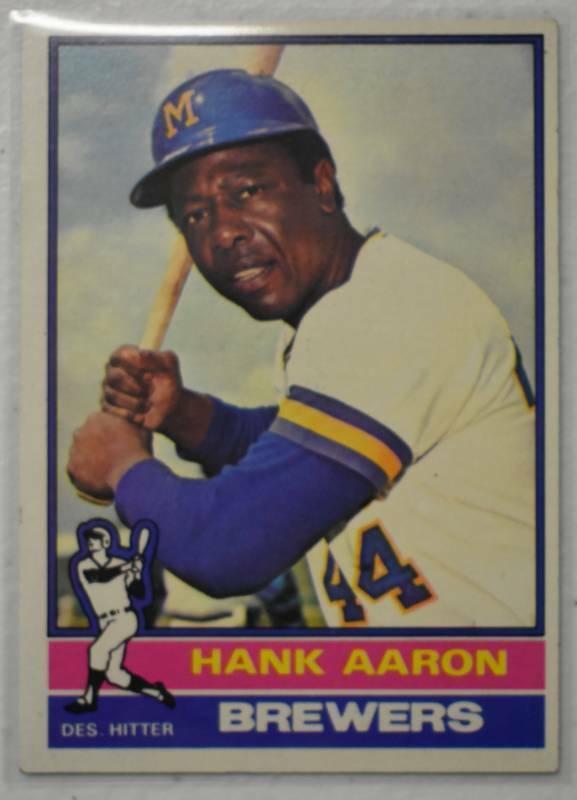 This is a great set from 1976 and these cards range from Excellent to Near Mint but most in the middle! 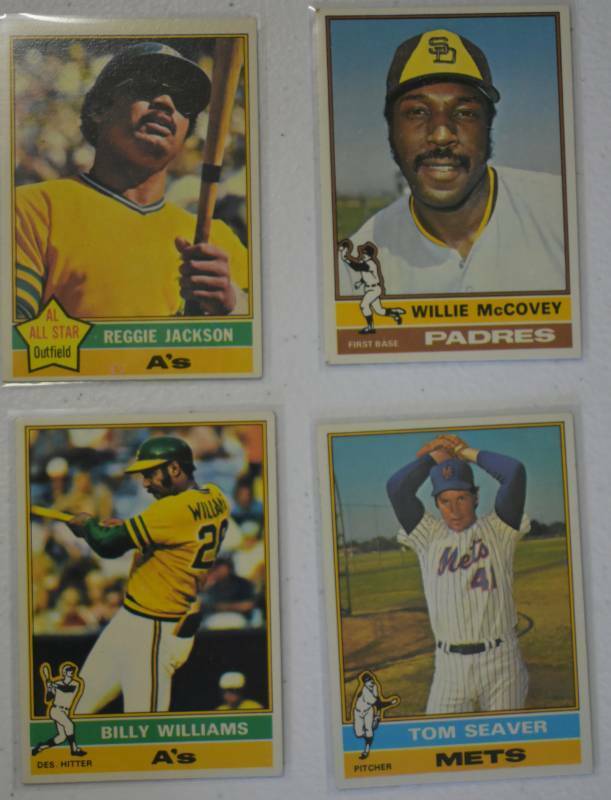 It's a great set that is 40 years old now! 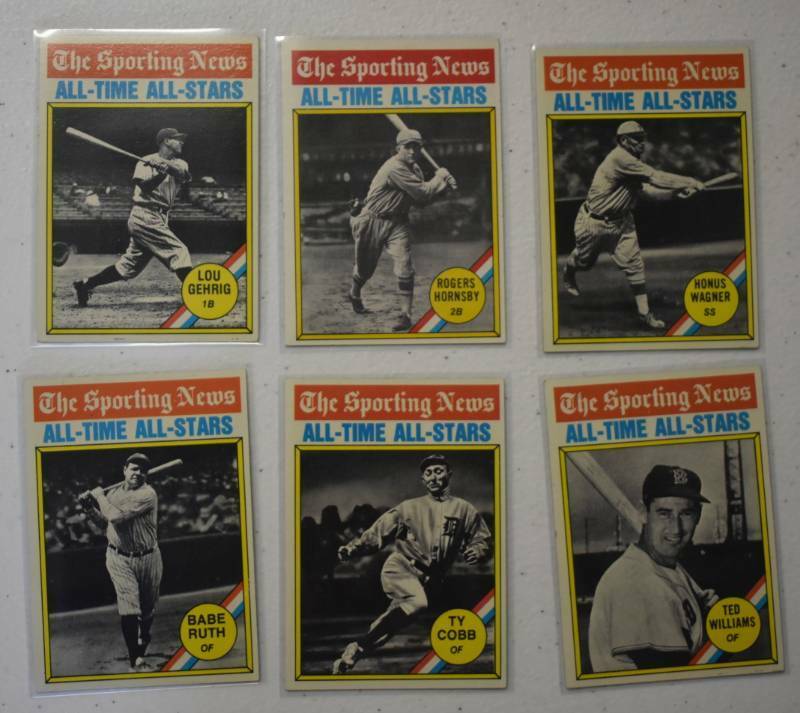 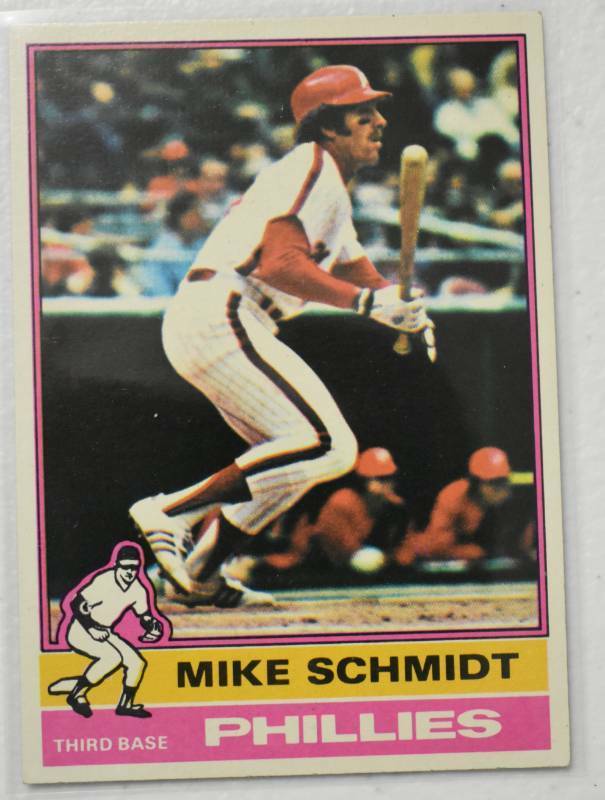 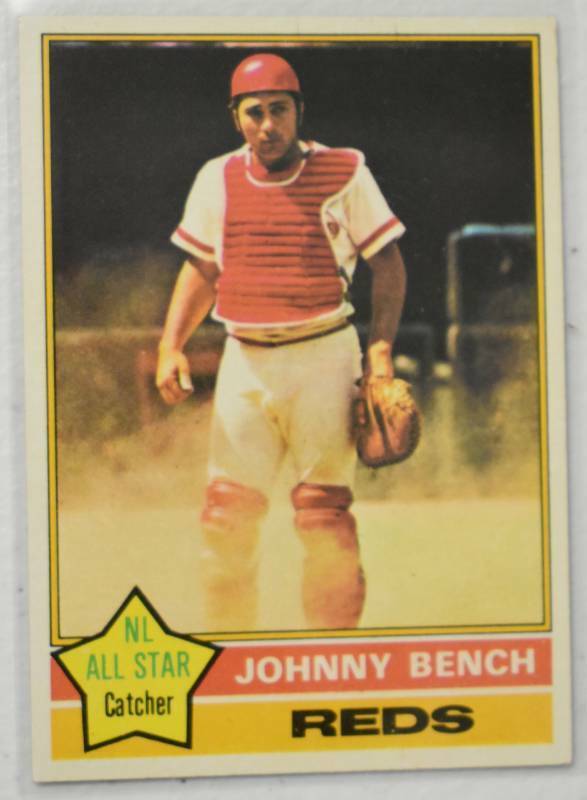 Over a dozen pictures of most of the key baseball cards and please check out the centering and condition of the key cards in the set!